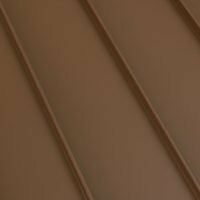 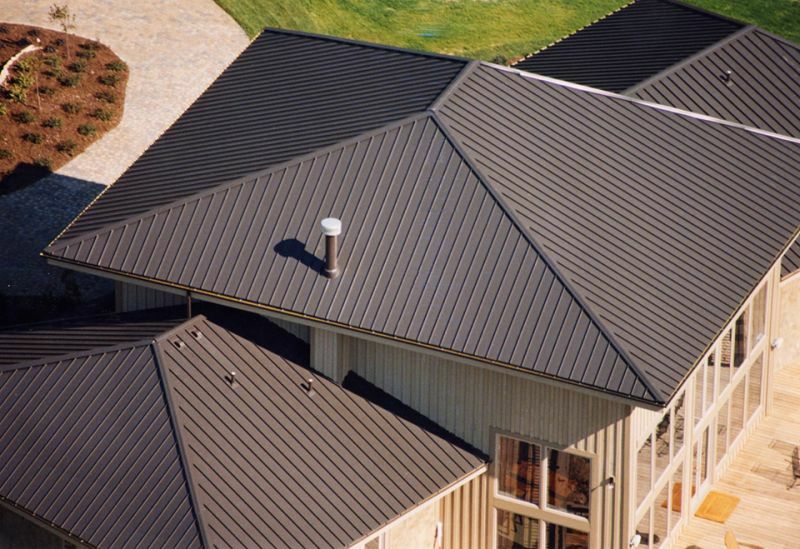 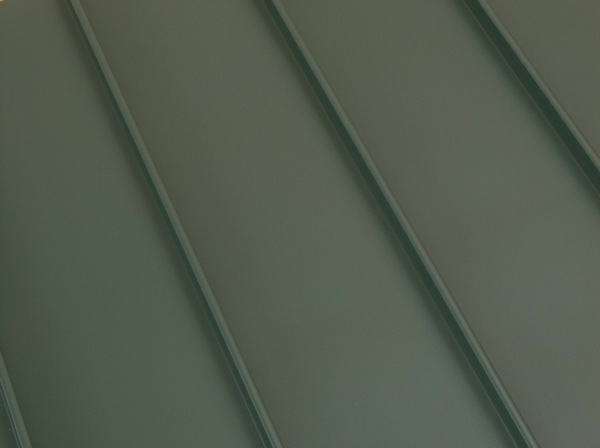 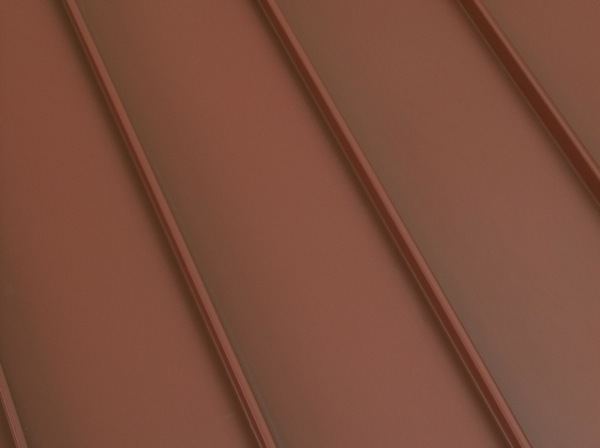 Homeowners who want a metal roof with a traditional appearance, or who require special architectural considerations, turn to ClickLock Standing Seam. Beautiful, strong, durable, and environmentally smart, this roofing solution is an investment that will add long-term value to your home. 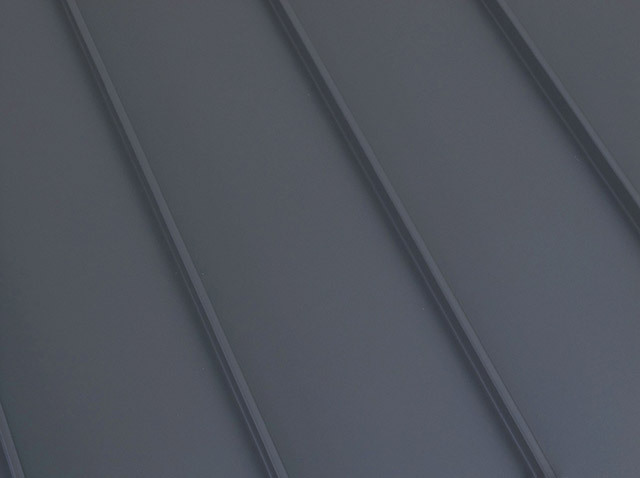 Standing Seam panels run vertically down the roof, providing excellent protection and durability — which is why many commercial establishments choose this option. 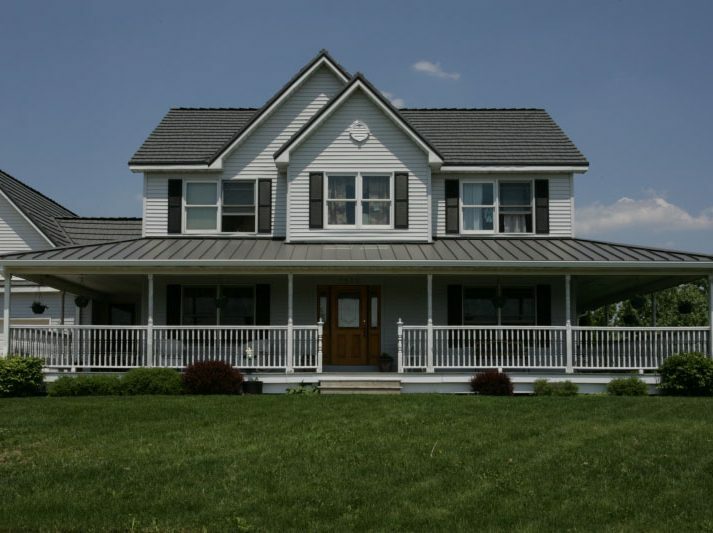 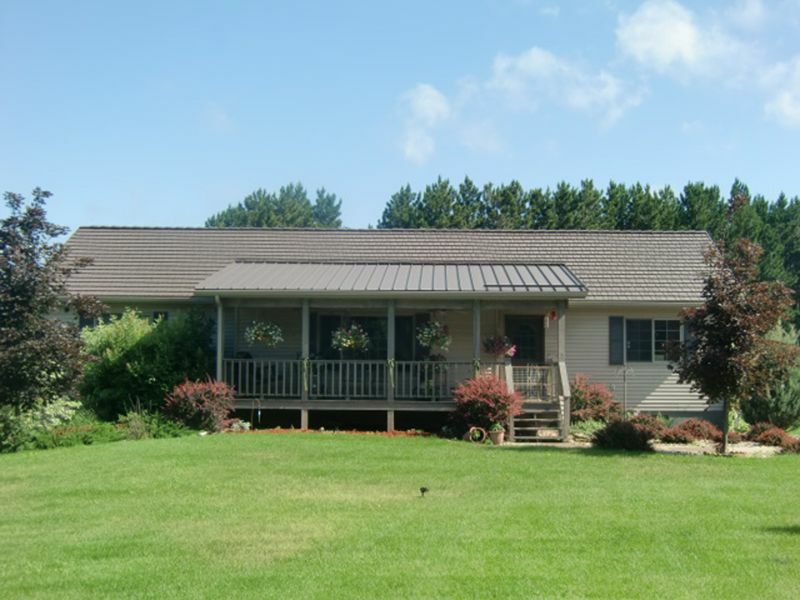 However, homeowners can also take advantage of the clean, contemporary style of standing seam with ClickLock Premium Aluminum Standing Seam panels, which are engineered in narrow, one-foot widths. 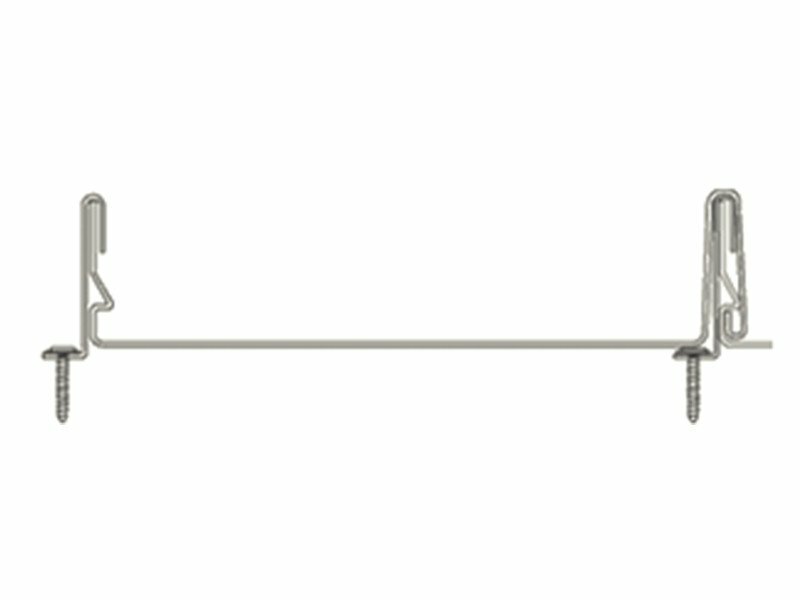 Manufactured from heavy-duty, rust-free aluminum alloy, ClickLock is manufactured from heavy-duty, rust-free aluminum alloy, rather than steel, which is susceptible to rust and erosion. 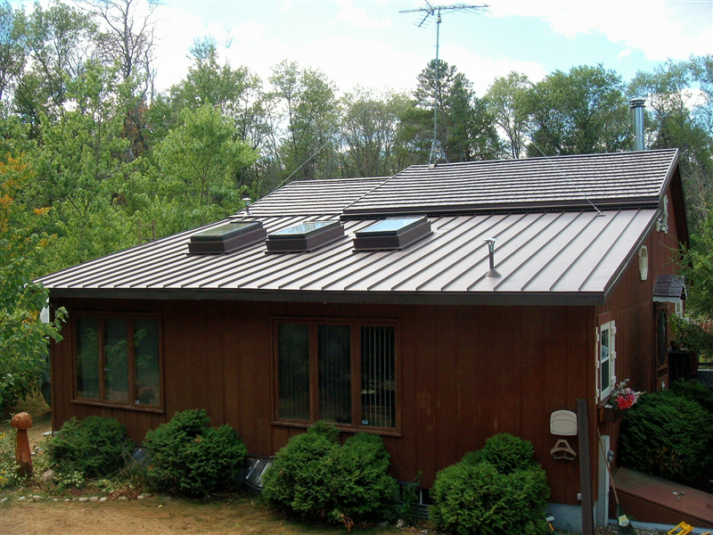 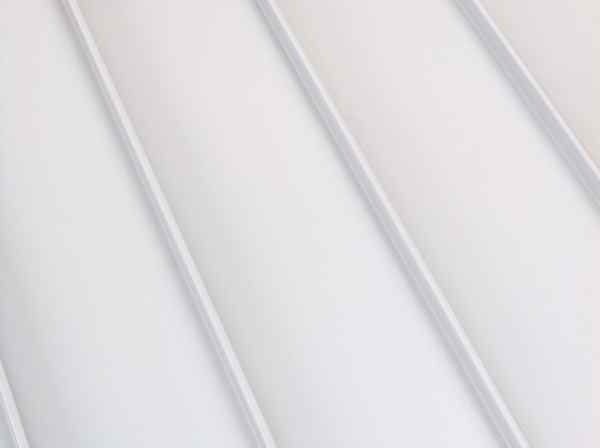 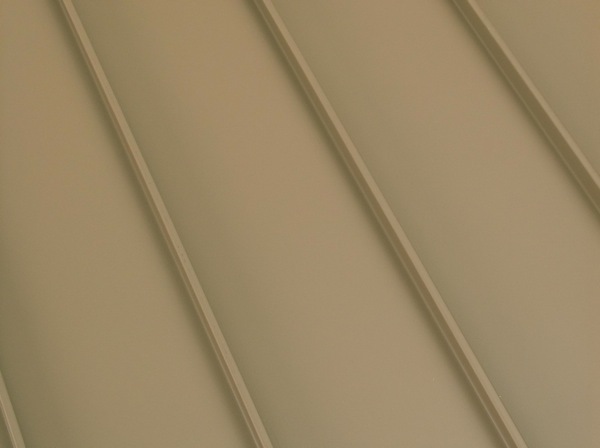 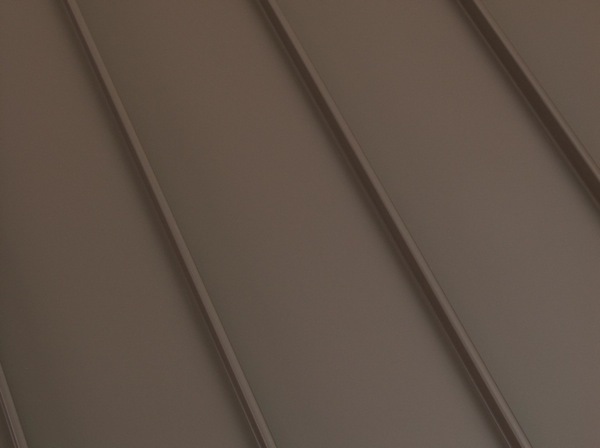 Concealed fasteners create a clean look and add to the longevity of the roof. 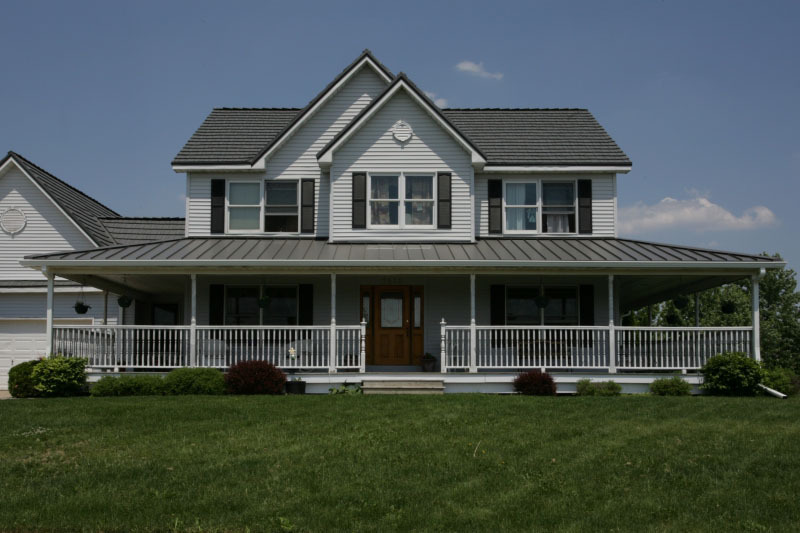 It never needs cleaning, maintenance, and it will never absorb water. 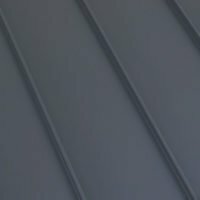 ClickLock standing seam panels are manufactured from 95% post-consumer recycled aluminum, but that doesn’t mean they’re not state-of-the-art. 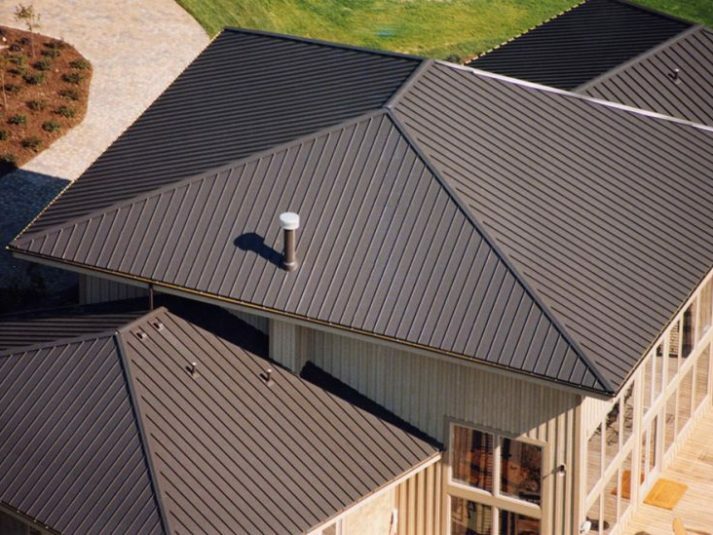 In fact, it’s certified ‘Premium’ under the Metal Construction Association Certified Roofing Panels program.